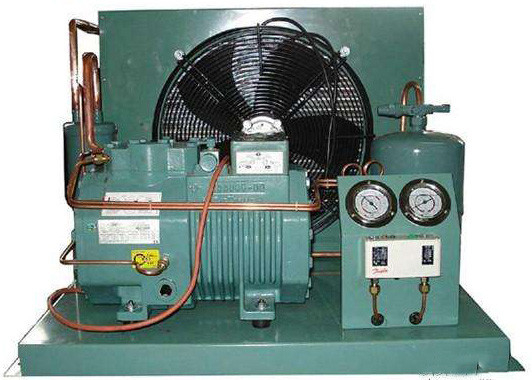 1 - 3 / 8 "
Condensing unit is with original Bitzer Semi - hermetic reciprocating compressor . 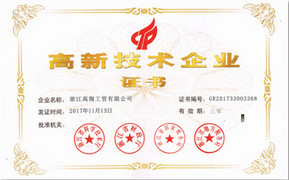 Applicable for med - high temperature and med - low temperature . Reliable quality and high efficiency make the unit widely used in different field , like supermarket , food industry , chemical industry , hotel , restaurant , and even medical service , etc . 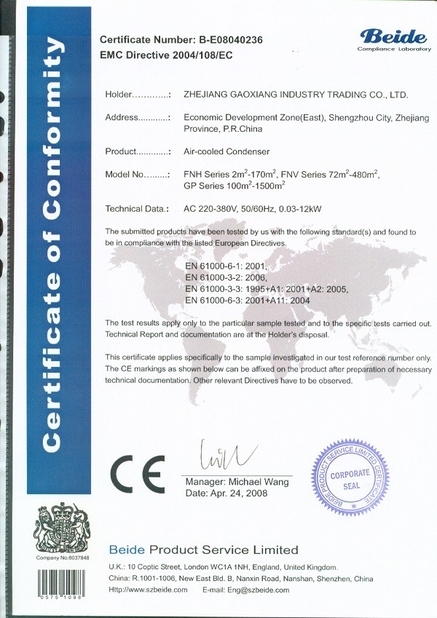 Bitzer condensing unit is the most popular equipment by foreign customers .